Out of space? We’re your place! Our three story climate controlled storage facility in Oaks features secure electronic access, year-round temperature control and 5’ by 8’ freight lift for easy move-in. Climate controlled storage is video monitored and extra secure. 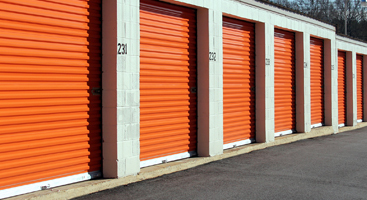 Drive up storage units provide easy access and convenience. Gated and paved property is accessible by electronic gate, video monitored and management lives on site for extra security. 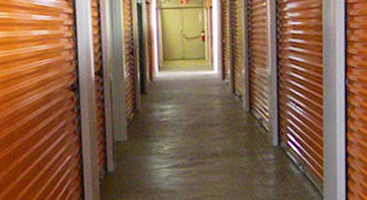 Affordable and secure storage units. Whether it’s parking for your car, boat or RV on our spacious, fenced and gated parking lots or climate controlled storage for your classic car, Spacemall has the options you need. Wide aisles for easier maneuvering of your recreational vehicle or tow behind. 422 Spacemall Self Storage has the solution for “out of space” people. We are conveniently located 1/4 mile from the Oaks Exit off Route 422, 2 miles west of Valley Forge National Park. With 1 million square feet and 100 acres, we can accommodate any size or kind of indoor or outdoor storage – 25 square feet to 100,000+ square feet! Whether you need to clean out your closet or store your boat, we have the space for your personal and business overflow. Ask us about our special incentive programs for business customers! Closets too small? Call the Mall.